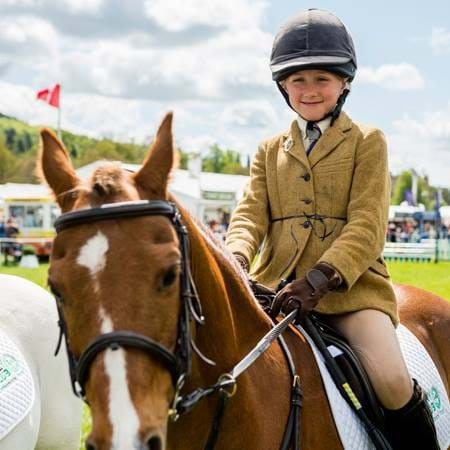 The Chatsworth International Horse Trials provides more than just world-class eventing - family fun attractions and displays too. Attractions and displays are only on Saturday and Sunday only unless noted. Your dog will love flying over jumps, racing through tunnels, up and over A-frames, and negotiating in and out of weave poles in this fun agility activity. Uniformed pilots carry out ‘breathtaking’ manoeuvres with red wheelbarrows based on those of the RAF Red Arrows but at a slower speed and at ground level. From face painting and pottery painting to a Tractor Ted bouncy castle, there is something for all children and those young at heart. 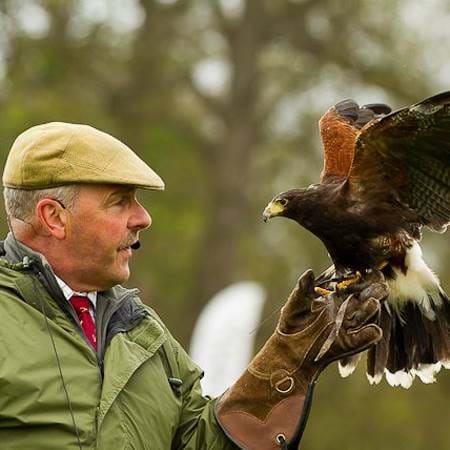 The Yorkshire Countryman trains his spaniels and birds of prey to work together; he'll also show off his popular ferrets, known for their inquisitive nature and playful behaviour. 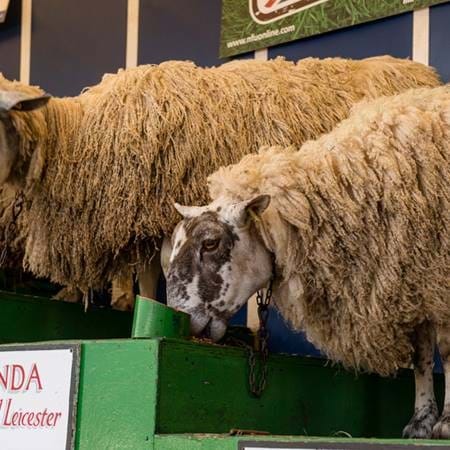 New Zealander Richard Savory and his presenters entertain and educate with their fantastic sheep all over the country. Plus the 'Sheep Show Hustle' or dancing sheep! 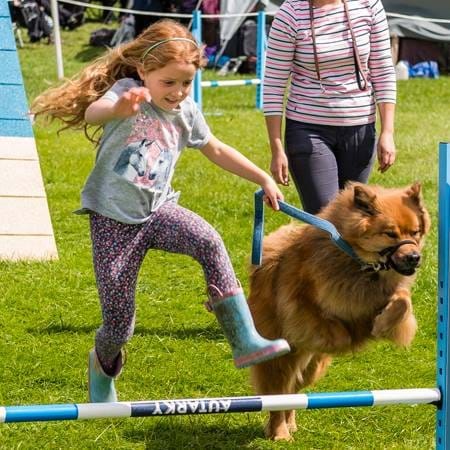 An entertaining display with tricks, games and crowd involvement showing off the skills of various breeds of dogs. 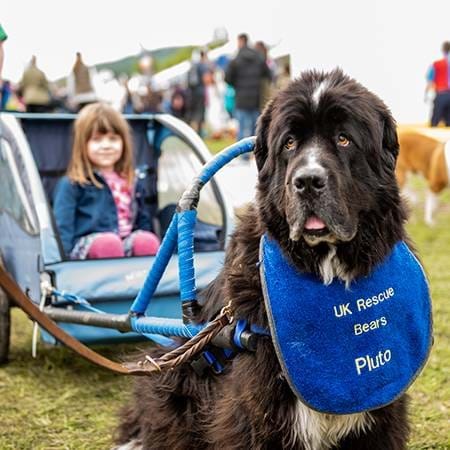 Be thrilled by the sight of a very special group of canine lifesavers: the UK Rescue Bears, the National Newfoundland Display Team. 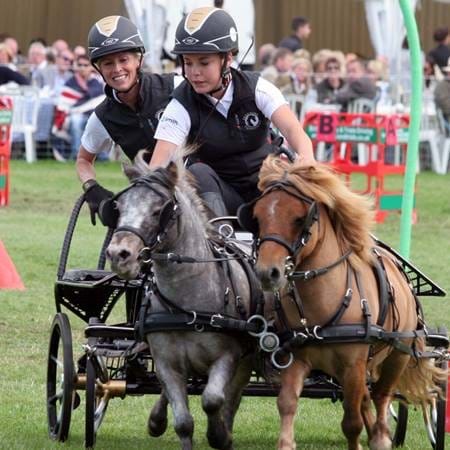 Ponies and their drivers tackle an obstacle course which is made from cones, temporary barriers, flags, arches and ramps all against the clock. 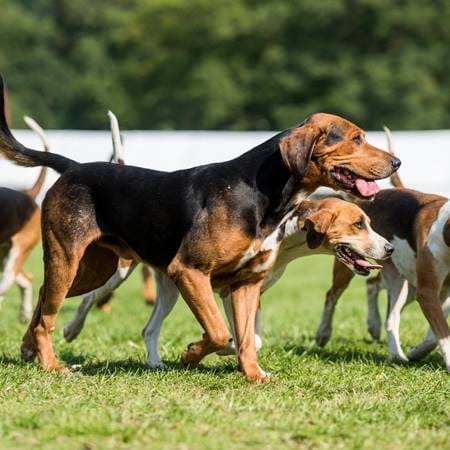 A fun gun dog display show incorporating various training methods, human and dog psychology and demonstrating with dogs of varying breeds and ages from a puppy to fully trained dogs. The Pony Club mounted games and team show jumping.